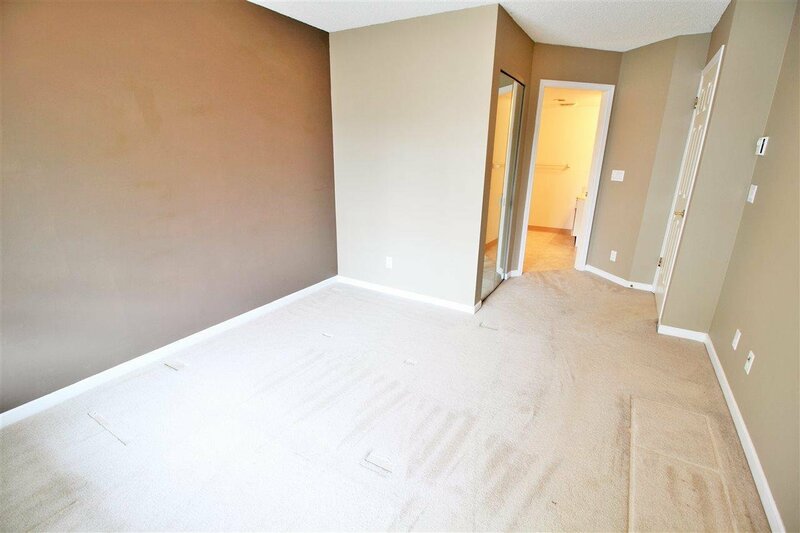 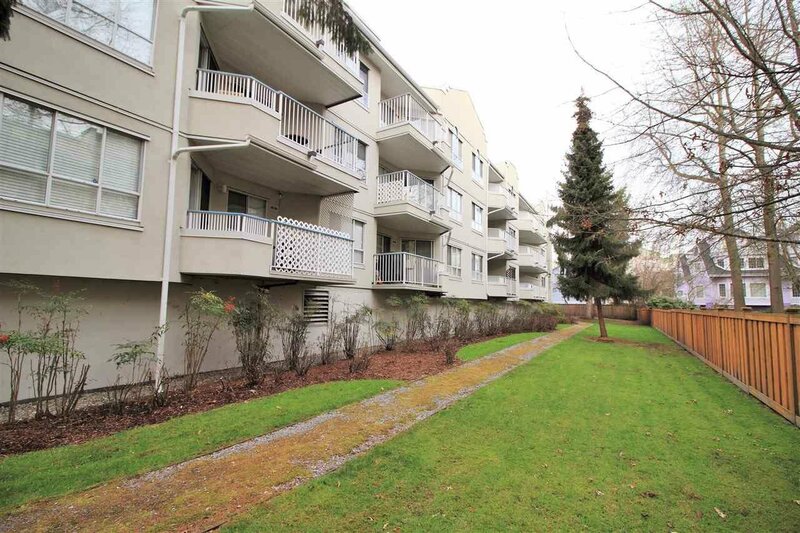 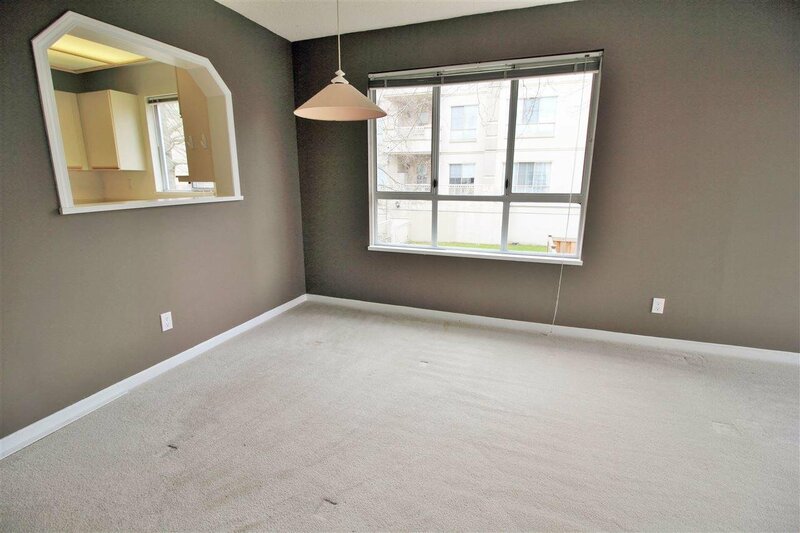 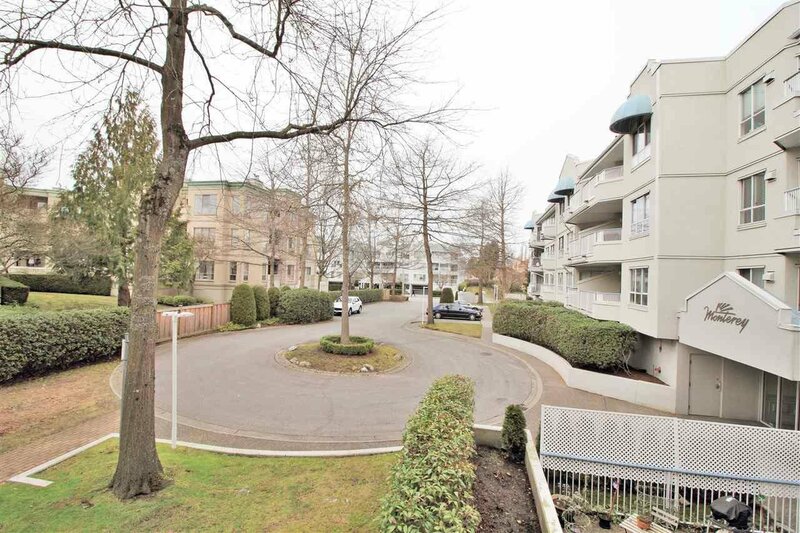 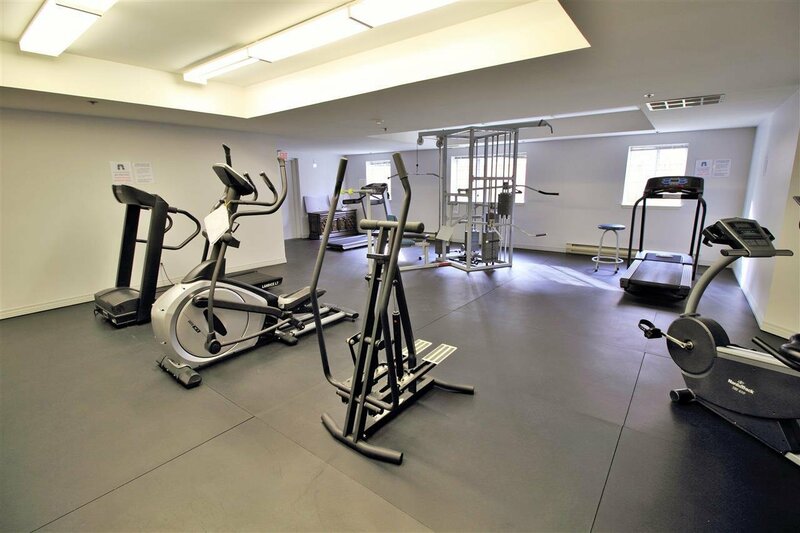 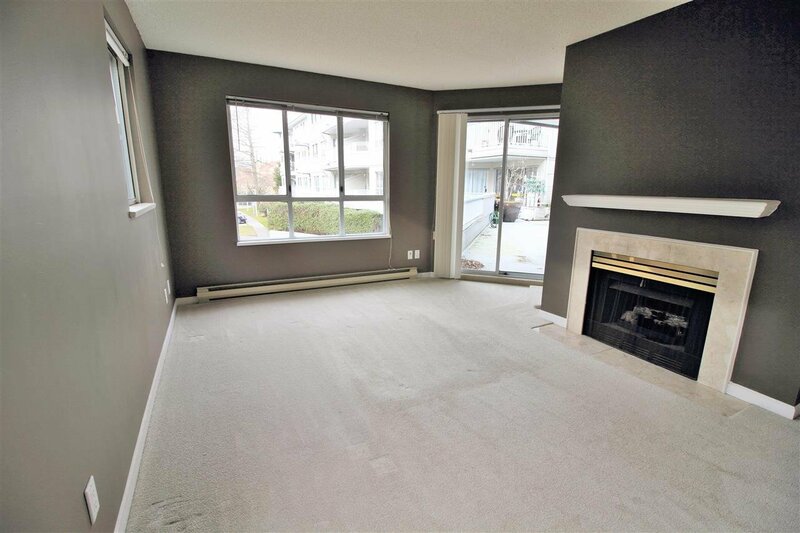 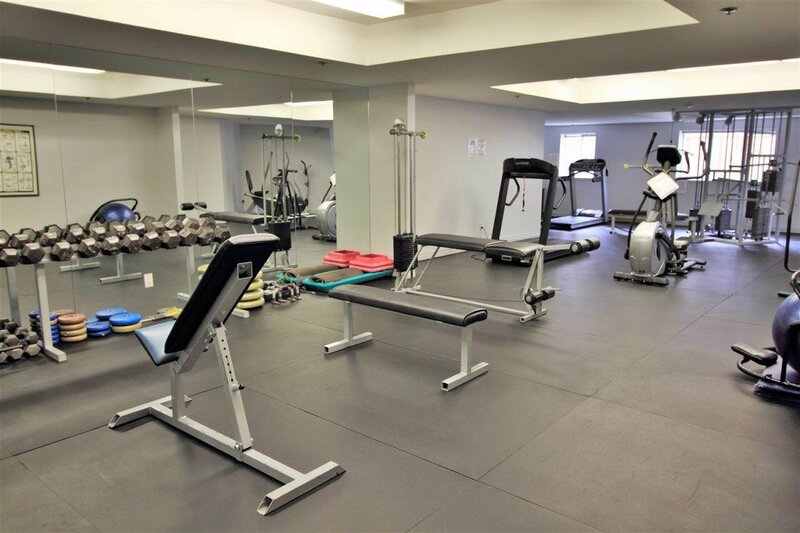 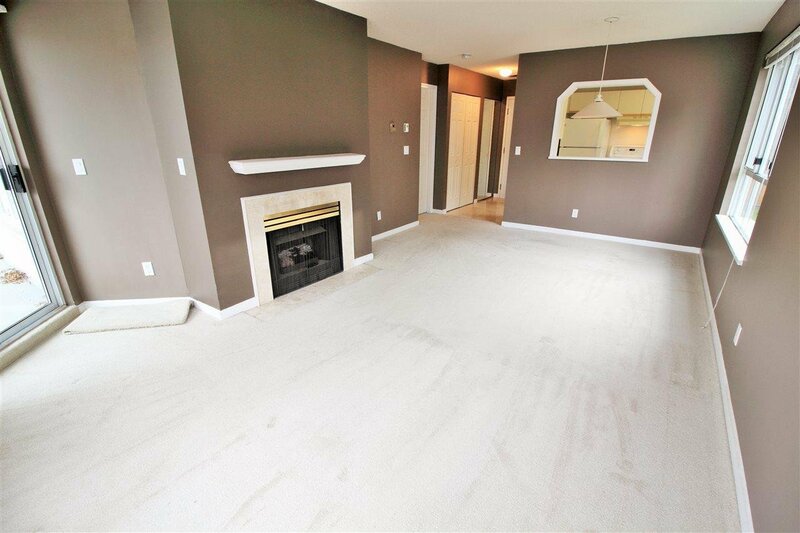 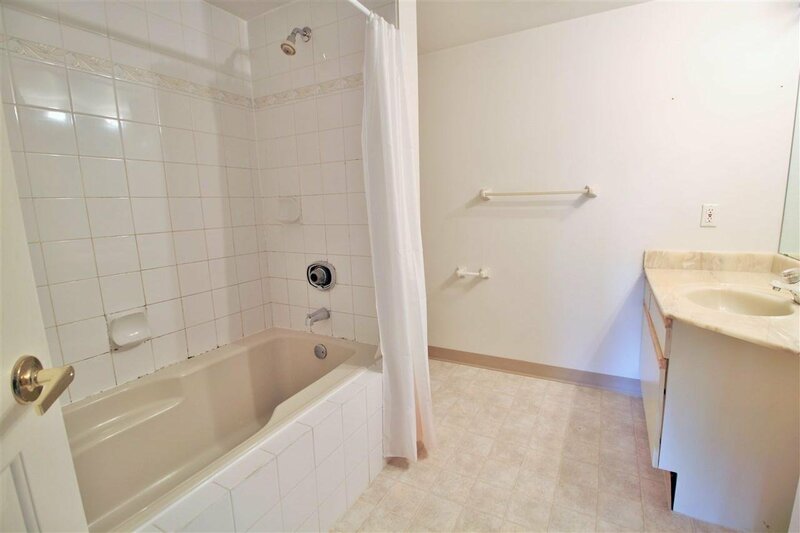 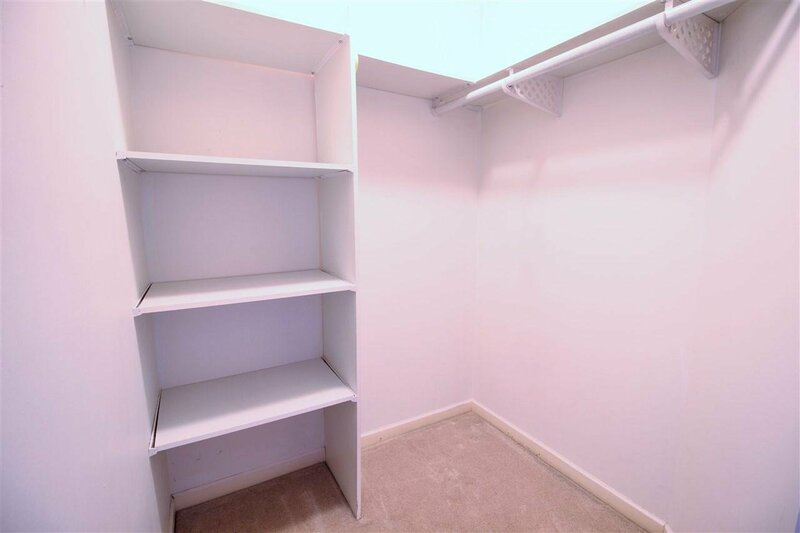 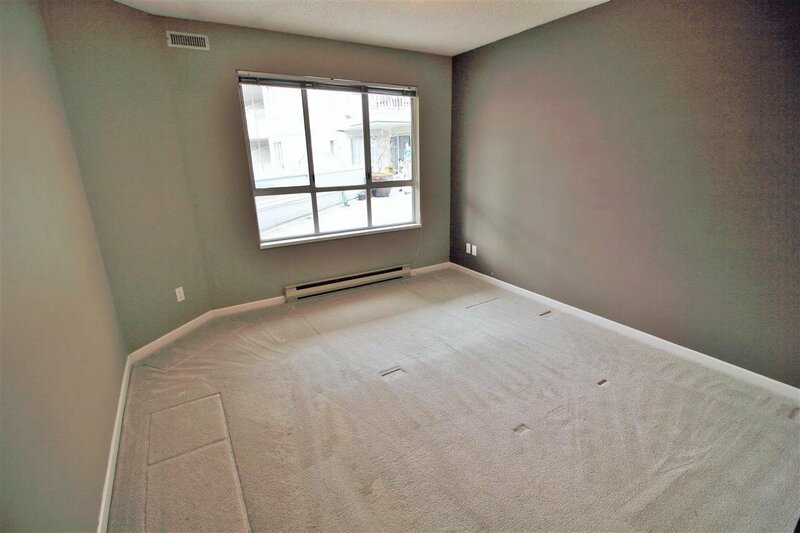 This spacious 666 sq ft 1 bedroom corner unit is clean and ready to move in. 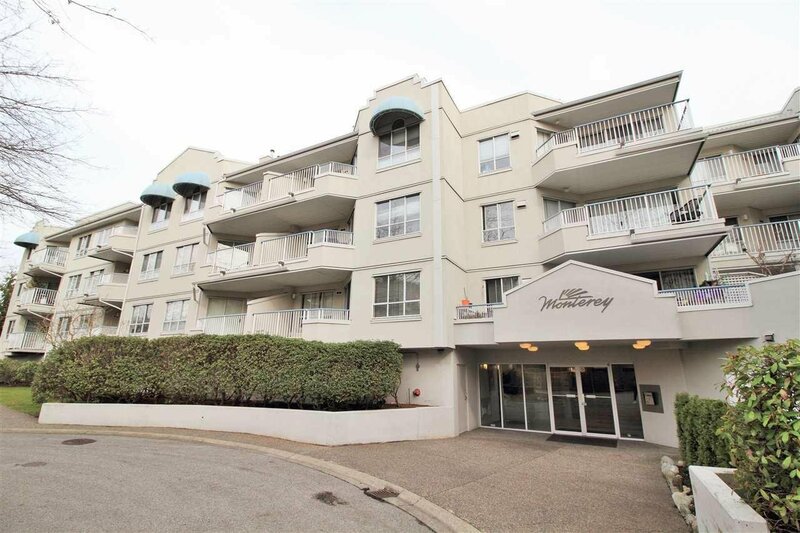 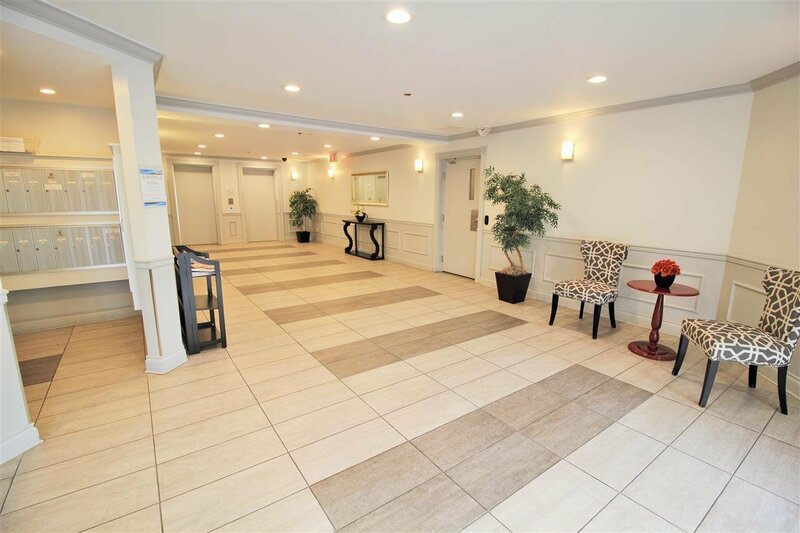 Convenient Central Richmond location just steps to buses & shopping. 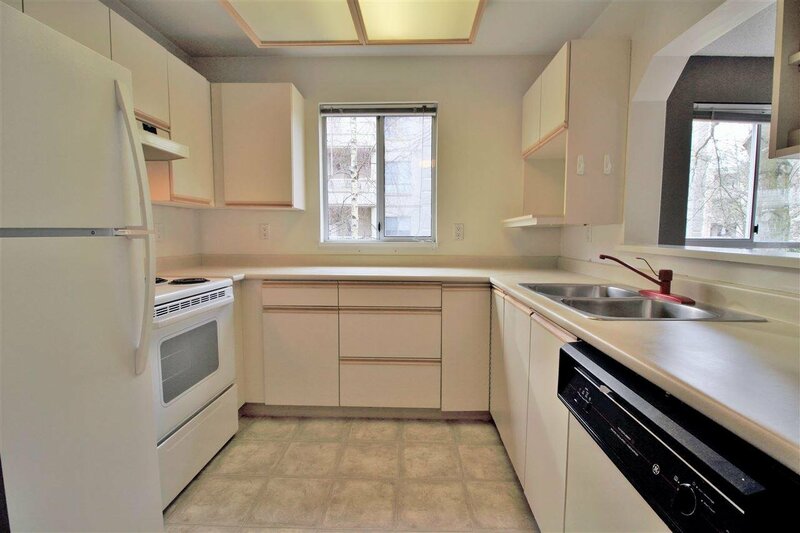 Bright North West corner unit with a bonus window in the Kitchen. 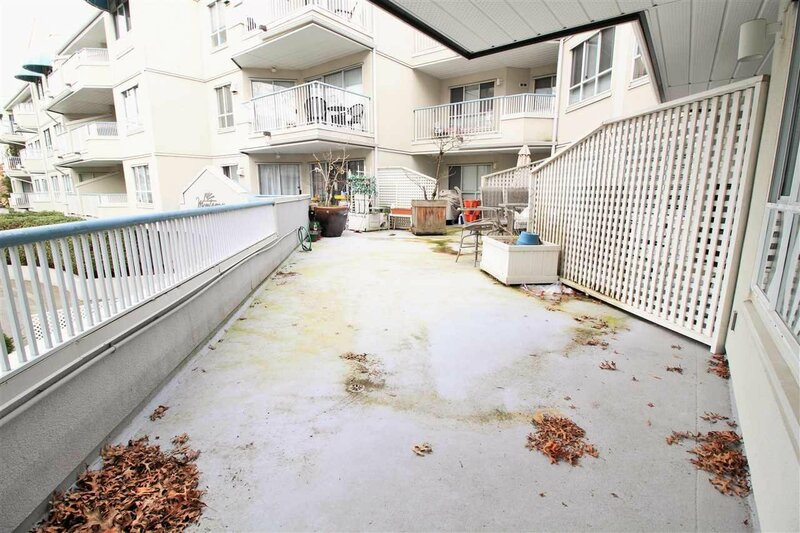 Building has been rainscreened in 2013. 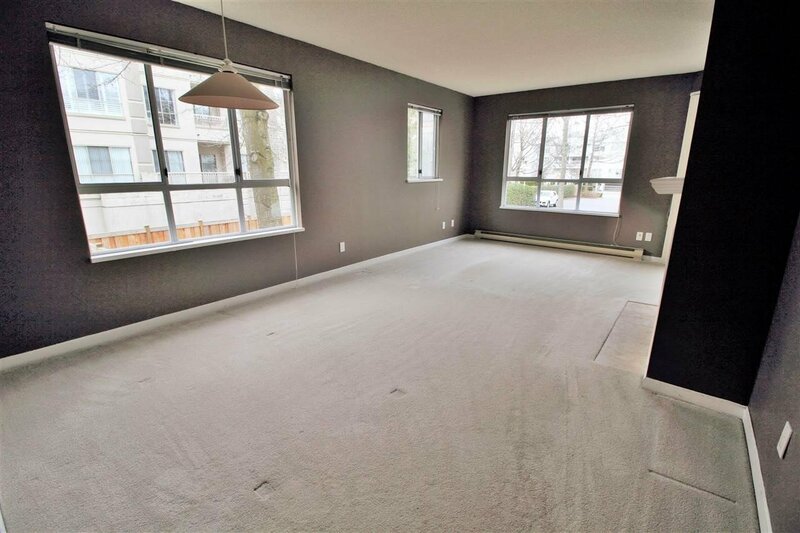 Quiet owner occupied only building with no rentals allowed and age restriction of 19+ years old.